The only thing that might come close to a good book is having a friend who loves to talk about good books. That’s Sara Masarick. She loves to read and talk about reading — for her and for kids. And she’s passionate about helping others get together to talk about reading too. 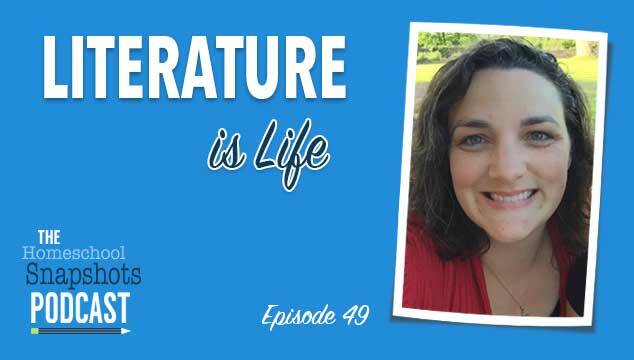 In this episode of the podcast Sara and I chat about books (of course! 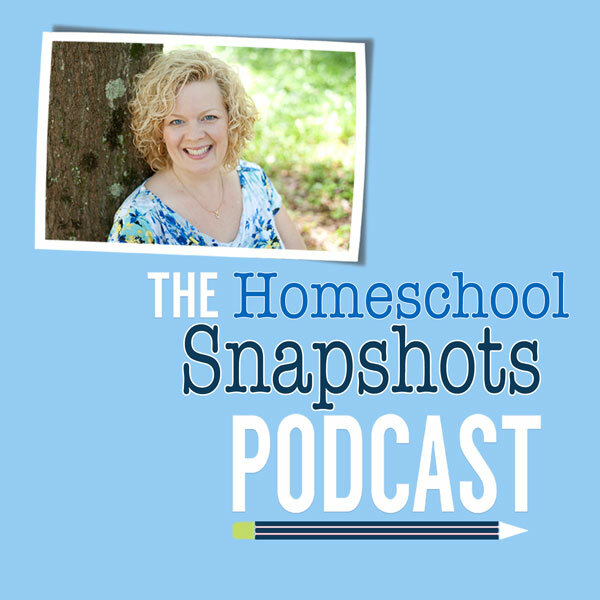 ), her homeschool, and how she is helping people connect with books and reading communities online. Enjoy! I would love to hear more from her. This was a great interview. Thank you for offering it to us. I agree that teaching from rest is not too light on homeschooling. She teaches wonderful principles that are effective and breathe peace into a homeschool. I think we need someone to start a “dating site” for reading buddies to find each other. We could fill out a questionnaire rating or listing books we want to read and then be matched up with a person with similar interests. I have yearned for a reading buddy for years but I haven’t even found any classical homeschoolers anywhere near me and have never found anyone who is willing to put in the work and commitment of real reading. Good for you both to have found people to read with. Amy — If you are on Facebook you should check out Sara’s group. You are sure to find some reading buddies over there! I’ll have to find some other way, and for now I’ll just get real reading buddy joy vicariously as I have been from reading Plumfield and Paideia and other sites . I suppose that sounds like a contradiction, real reading…vicariously, but I mean REAL reading, not fake book clubs that just meet to drink wine and socialize and most of the people haven’t actually read the book. I also mean REAL reading by reading that’s hard and stretches you to grow and learn, reading that requires note taking, not reading the latest best seller or fad. Enough whining, just thanks to both of you for this great podcast. Yay! I just listened to this and Loved it. 🙂 Sarah is such a kindred spirit and had so many good things to say. Thanks again Pam for bringing us encouragement and inspiration.